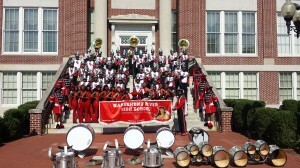 The Nansemond River High School Band Fruit Sale ends on November 19!!!! Thank you to our loyal supporters!! Thank you to our new supporters!! We are working very hard to buy new uniforms for our marching band and continue operating. Your help is greatly appreciated. The fruit is VERY delicious and is genuine Florida FRESH citrus fruit!! 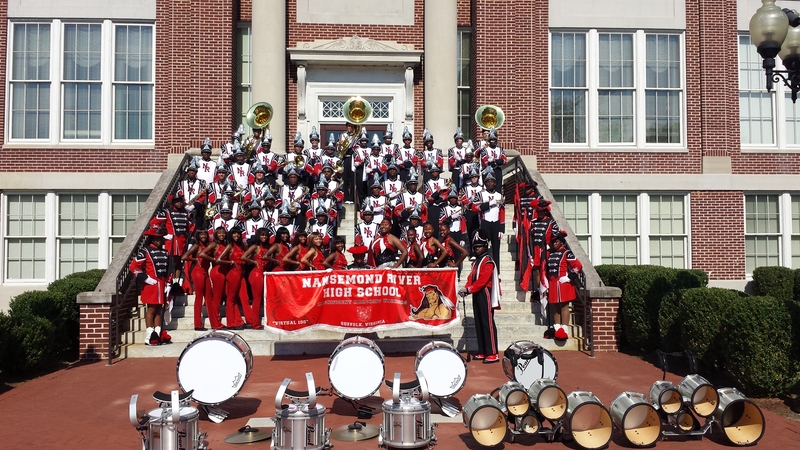 Please support the Nansemond River HS Magnificent Marching Warrior Band!!!! Online ordering is available for your convenience.